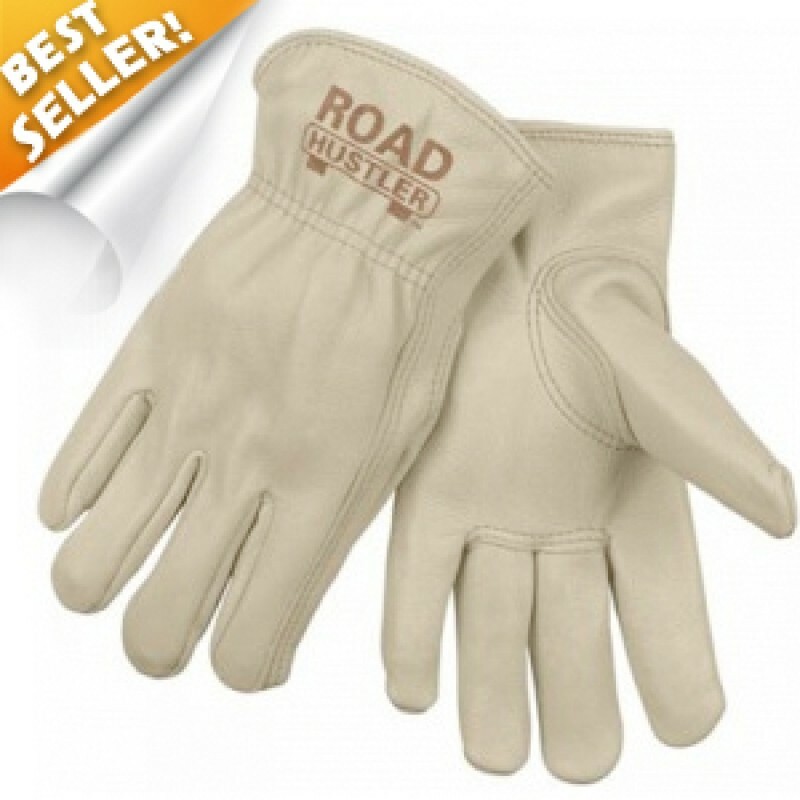 One of the finest quality drivers’ gloves you’ll find, and the most popular leather glove we have. The body of top-tier cowhide leather provides excellent abrasion resistance, dexterity, durability, and comfort. For those who want the best drivers glove, this is it. 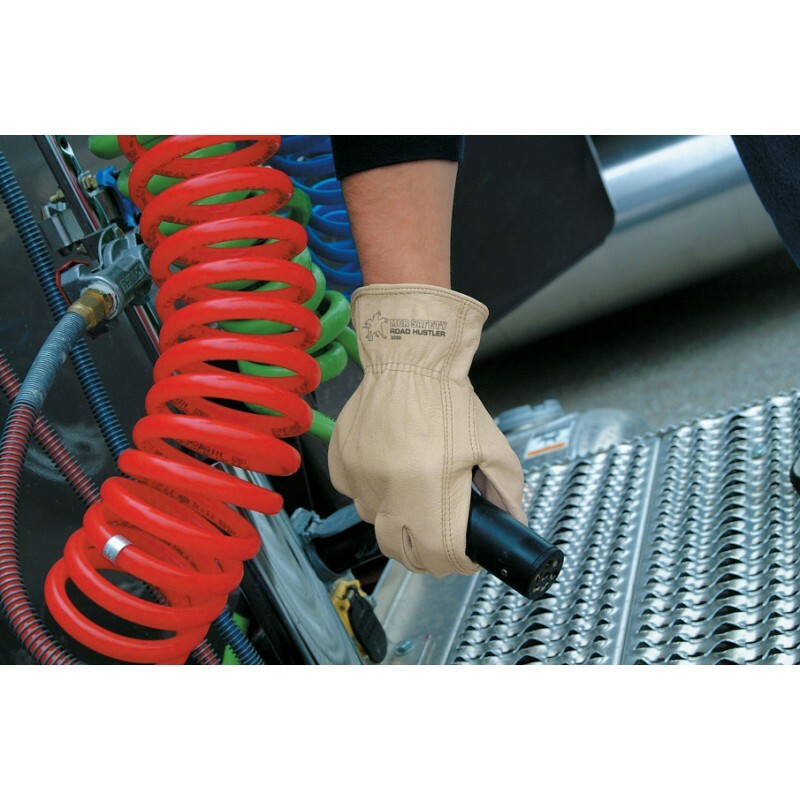 Our most popular leather glove. Top grain A-grade cowhide leather, Gunn cut and shirred back. Has a keystone thumb to offer the most comfort and freedom of movement. 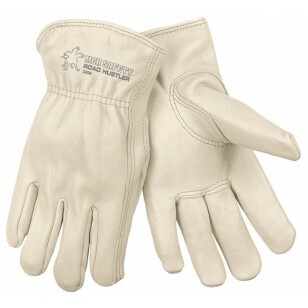 Workers will be happy to protect their hands with comfortable and stylish leather driver's gloves. Tough double-stitched leather hem locks side seam and prevents seam blowout. Don't be confused by other leather gloves, this one is truly among the highest quality grain cowhide leather gloves you will ever find.